Monster Hunter: World is going to get a lot bigger and a lot colder next year. Capcom has recently announced the Iceborne expansion which will bring an ice environment in fall 2019. Although we're just a few days removed from the reveal, Capcom has already shed a little more light on Iceborne. Capcom producer Ryozo Tsujimoto spoke with the PlayStation Blog about some of the high-level stuff Iceborne hopes to accomplish. Tsujimoto confirmed that the expansion will have its own story that takes place after the storyline from the main game. Tsujimoto also mentions that Iceborne will introduce a new quest rank, and that Capcom is trying to make the premium add-on "as voluminous as possible." That's only half of the eagerly-awaited Monster Hunter: World content. There's also a Geralt of Rivia crossover event that's currently set for spring 2019. 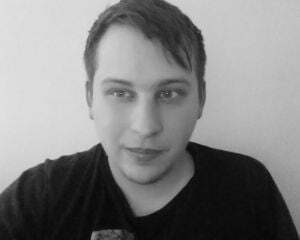 Tsujimoto says "The quest for this collaboration is really unique because it mixes Monster Hunter: World gameplay along with the RPG elements of The Witcher 3: Wild Hunt to create a really fresh experience we think is going to appeal to fans of both series." CD Projekt Red has also elaborated on the Geralt experience by stating "players get to utilize his signature fighting style, seamlessly blending swordplay, combat magic, and an assortment of monster hunting equipment." Indeed, Monster Hunter players have a lot to look forward to during the next calendar year. Well, that's only necessarily true for console players. 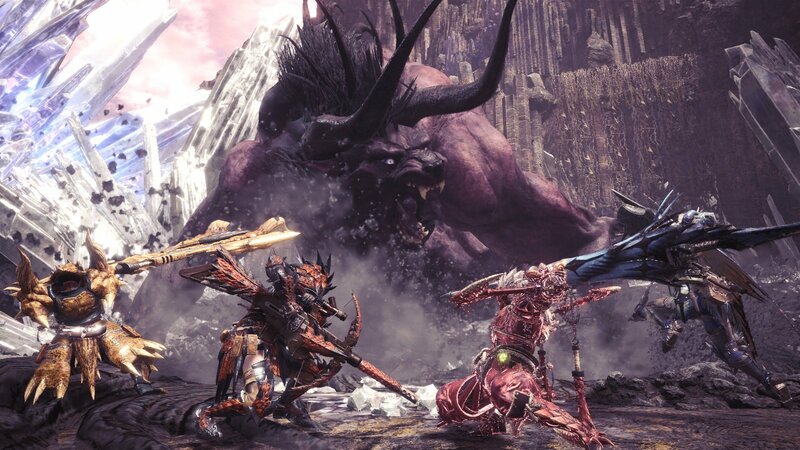 Capcom has confirmed that Iceborne is coming to PC, but has also said it'll be sometime after PS4 and Xbox One. That extra time could very well push it outside of 2019.